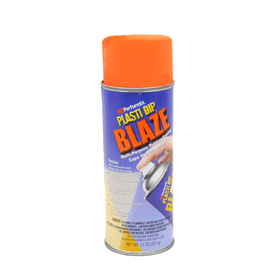 Plasti Dip started as a synthetic rubber coating intended to cover tool handles and provide a sure, strong, non-slip grip that would hold up under abuse. Since then Plasti Dip has been used by business, industry, craftsmen, hobbyists, and Do-It-Yourselfers to do things never dreamed of by the original inventor. 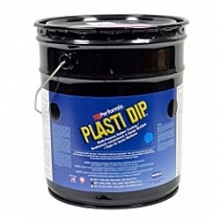 So, why do we sell Plasti Dip? Simply because it is an incredibly, outstanding product with thousands of cool applications. 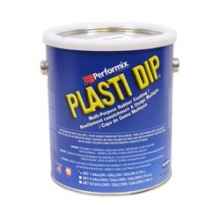 We’ve been selling Plasti Dip for over 15 years and really love all that it can do. Its runs the gamut from highly technical applications to car dipping to hobbies, crafts and gardening projects. It’s so cool because you can use it in thousands of different ways. We love exploring new applications and uses of Plasti Dip and we experiment with it all of the time here at AWF! 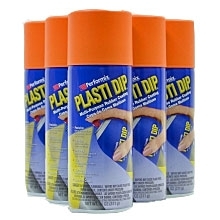 What will you do with Plasti Dip? Once upon a time…. In December of 1972, in the town of St. Louis Park, MN a small company was created and named Plasti Dip International, (affectionately nicknamed “PDI”). Now this new company was always very busy making Plastisol (heat cured PVC). 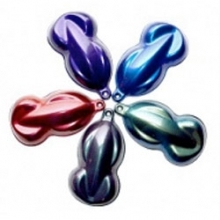 But in doing so, the owner, Robert Haasl quickly realized how much more fun and interesting it would be to have an air-dry version of plastisol. And so ensued the introduction of Plasti Dip to the world. 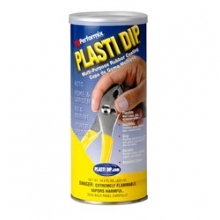 Soon everyone came to love this very versatile Plasti Dip and found countless ways to use it. It was sold to lots of people who found incredibly creative ways to use it. This small company grew and grew and started to offer specialized coatings for hobbyists, industrial and commercial applications. This was a whole new venue for PDI and the world received these sibling products with welcome arms. 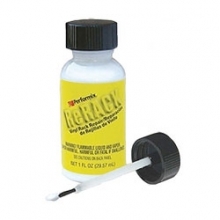 These new products were used to protect and coat things like medical products, pool floats, wrestling mats and martial arts gear, just to name a few. 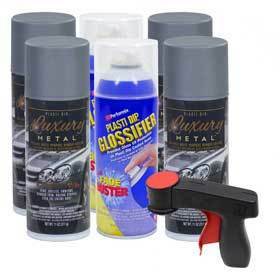 Through the years the family grew and grew with new products like Plasti Dip Spray, Vyna Bond, ReRack, Create your own Color & Liquid Tape Spray, making it possible to use Plasti Dip in so many other ways. But one of the most exciting & creative discoveries was using PDI to coat car rims and accessories and finally even whole cars! It seemed every day, there was a new way to use Plasti Dip. And so, the story of Plasti Dip and all it's adventures, does not end here. It continues in the homes and businesses of all who have come to know and love Plasti Dip and the myriad uses and yet undiscovered, cool applications of Plasti Dip. The end...is just the beginning!